The opening night is October 26th, at historical Zealandia mansion on Beaucatcher mountain. The show will continue over the weekend. Hours are 11-5 Saturday and 11-3 Sunday. ​Click here for tickets and more information. 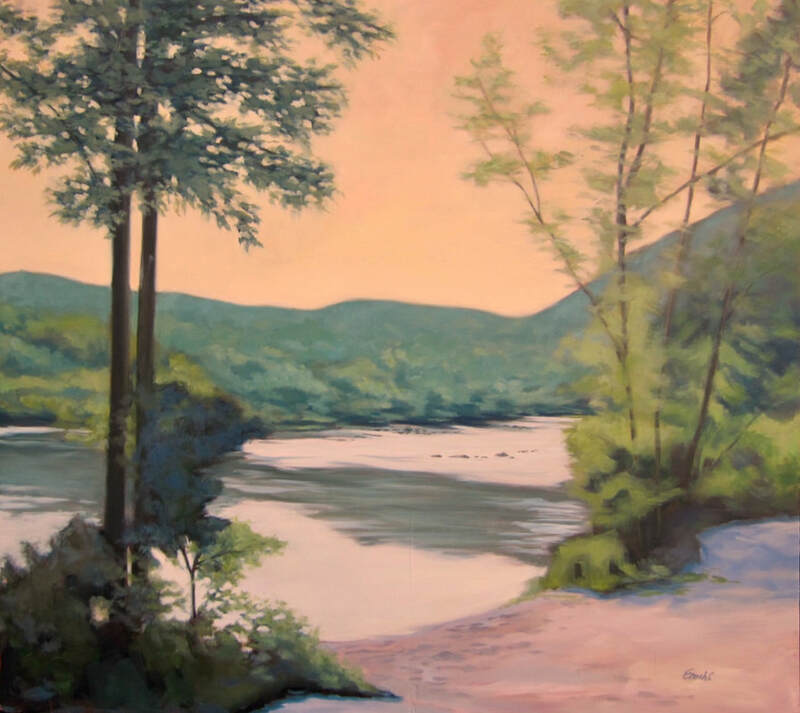 We have another outstanding group of artists who will present paintings and drawings based on the French Broad River. The event will be held again at the Zealandia mansion in Asheville, an outstanding venue in which to show some beautiful work. The opening gala is Friday, Oct. 27, 6-9pm, and is ticketed. The show will be open to the public also on Saturday and Sunday, 11-3 each day. In partnership with Riverlink, we offer these works for purchase to raise money for a fantastic non-profit that has done so much for the river and continues to work to enhance awareness and advocate for the health and vitality of the river corridor. Tickets for the opening night gala are available on the Riverlink website. All ticket sales and a portion of proceeds from sold artwork go to Riverlink. We are doing another fundraising event for Appalachian Wildlife Refuge on June 11 at The Boathouse in Asheville. There will be 14 artists in attendance, with artwork for sale, and many will be painting during the event. Birds of prey will be there, with a trained rehabilitator to answer your questions. It's a beautiful spot for an opportunity to showcase the amazing efforts of Appalachian Wildlife Refuge and support them by purchasing some amazing art! The Boathouse is the event space next to Smoky Park Supper Club, and will be serving brunch. There is a large lawn by the river and children are welcome! Our next show is Of Time and the River III, the 3rd annual show to benefit Riverlink. 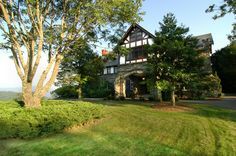 This year it will be held at the beautiful and stately Tudor style mansion Zealandia, on Beaucatcher mountain in Asheville. There will be 20 wonderful artists contributing to this show, with the theme being the French Broad River and its environs. Please click here to see our website dedicated to that show to see a list of participating artists and more info. The gala event is Friday, Oct. 21, from 6-9pm. There is plenty of parking and our food and beverages are donated by generous local businesses Sierra Nevada Brewery, 5 Walnut Wine Bar, and Whole Foods. Tickets are now available through the Riverlink website. 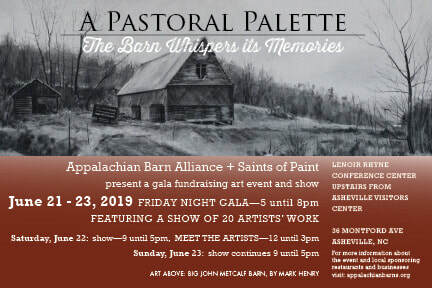 Our first show produced under The Saints of Paint will benefit Appalachian Wildlife Refuge and will be held August 6, 2016 from 12-5p at Addison Farms Vineyard, a beautiful site just northwest of Asheville in Buncombe County, North Carolina. The Refuge is raising funds for a new rescue facility for the treatment and release of injured wildlife. 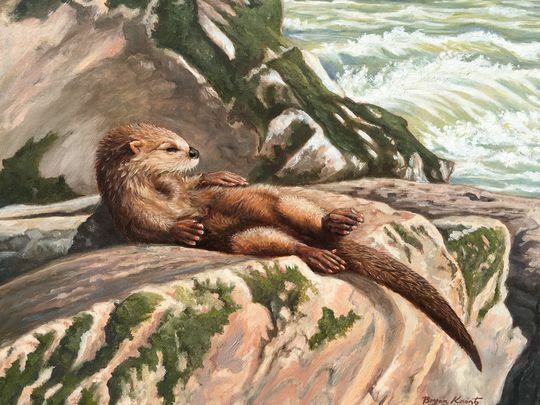 From Appalachian Wildlife Refuge event page: At this free event, visitors will enjoy talking with local artists, meeting wild animal ambassadors and enjoying the beautiful surroundings. 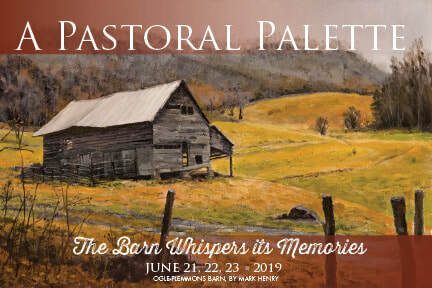 Artists will be at the venue Friday, August 5th creating new works of art amidst nearly 360 degrees of mountain views dotted with bucolic vineyards and pastures. 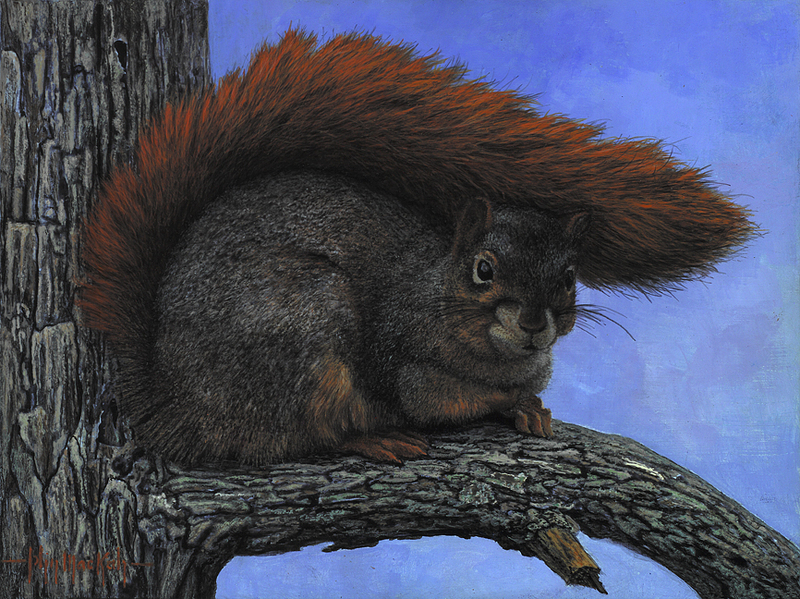 On Saturday, visitors will be able to purchase new art as well as other work the artists will have on display with a portion of the proceeds going to Appalachian Wild’s efforts to save injured and orphaned wildlife. Guests can watch as Asheville painter Tony Corbitt paints an animal on location. Wine tastings will be available for $8.00 and special discounts offered on case purchases. In addition to art sales, there is a raffle that includes a special wine experience with Addison Farms Owner and Vintner, Jeff Frisbee. Raffle tickets for sale online for $5 or five for $20 with all proceeds going to Appalachian Wild.